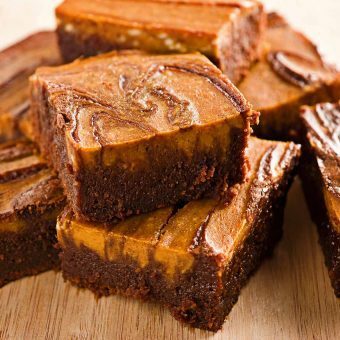 Find recipes for easy-to-make brownies and bar cookies including peanut butter brownies, cheesecake brownies, rum raisin bars and more. 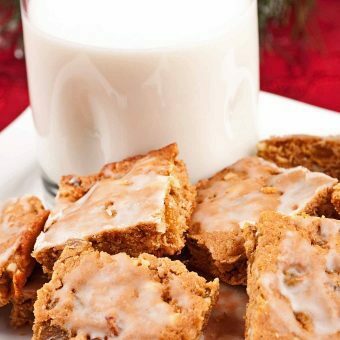 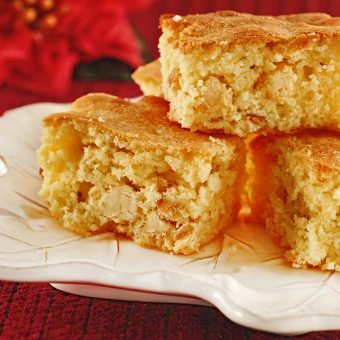 Easy-to-make, buttery blondies flavored with orange juice, orange zest, dried cranberries and slivered almonds. 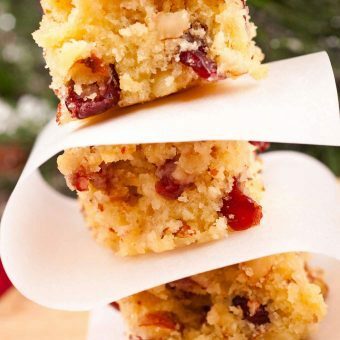 Our old-fashioned rum raisin spice bars are filled with plump raisins, walnuts and spices and lightly glazed for a touch of sweetness. 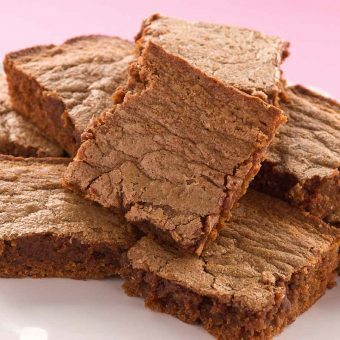 These brownies are tender in texture, not too sweet and have the just the right balance of chocolate and peanut butter flavor. 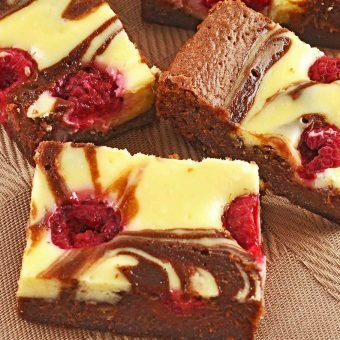 Delicious fudge-like brownies swirled with lightly sweetened cream cheese and topped with tangy, fresh raspberries.